Ski holidays involve lots of extra bits and pieces. Part of our service to you is to make these things as straight forward as possible. Here are the key ingredients that we will arrange for you, with all the equipment, passes and lesson cards either fitted at or waiting for you at the chalet. Where possible we have negotiated special deals with our partners to provide guests a great service at an advantageous price. It couldn't be simpler! 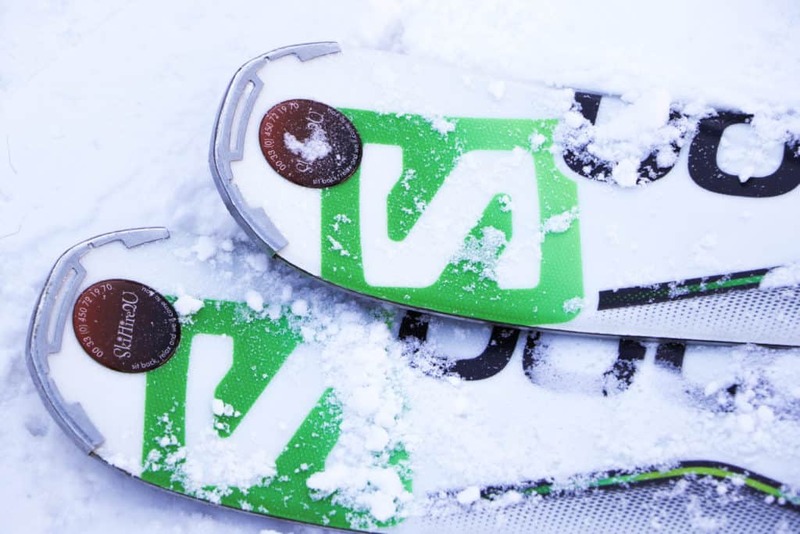 We will arrange with our partner firm Ski Hire2U for your pre-booked equipment to be delivered and fitted in comfort at the chalet so that you can get to the pistes without delay. If you have your own equipment we can also arrange for service and repair, all from the comfort of our very own boot room. Have your ski pass ready and waiting for you on arrival at the chalet so you can head straight for the slopes. 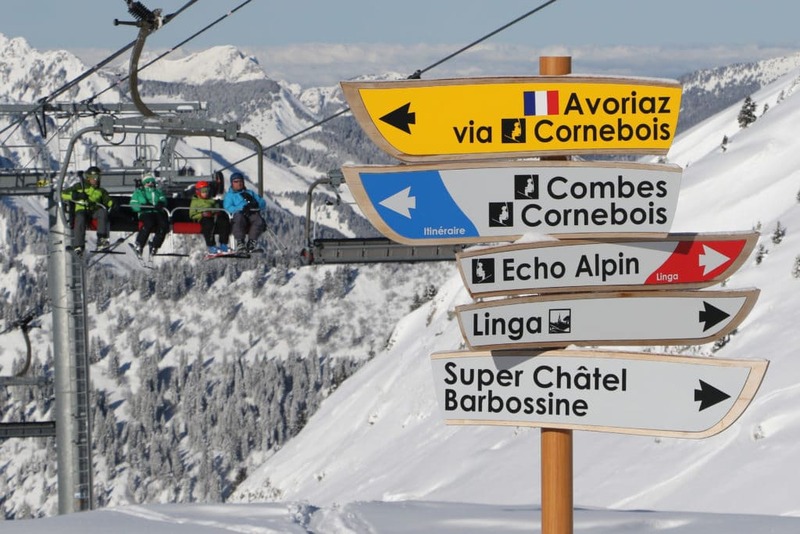 We can book Châtel or Portes du Soleil Passes for individual days or for the whole week. Just let us know what suits, or please ask us if you are not sure. Whether adult or child, beginner or expert, there is an instructor or ski guide for every level. Châtel offers a good range of ski schools with lessons in English, French and Dutch and we partner with ESF, ESI and BASS to help arrange these for you. There are private or group lessons, one off catch-up or every day as well as mountain guiding on offer. It is highly recommended to book early, especially in busy weeks, to avoid disappointment. 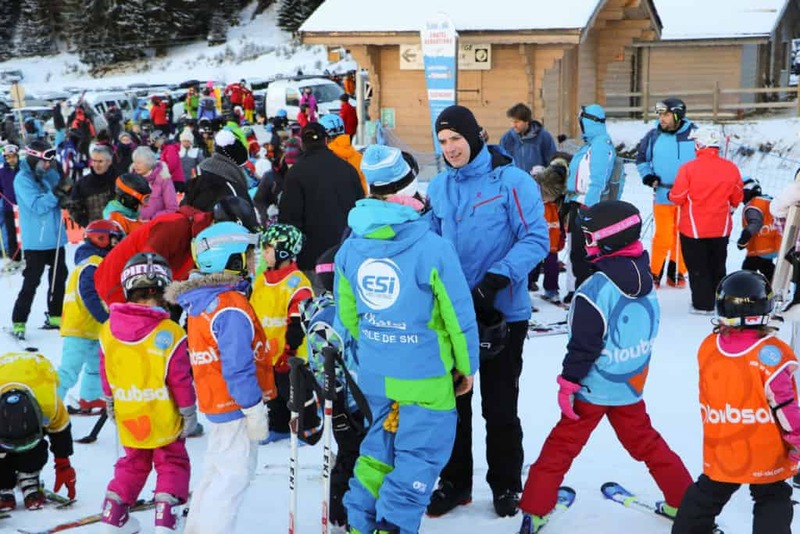 Young beginners are taught by specialist teachers at the dedicated ESF ‘Les Marmottes’ ski area in the village. It is a morning of fun, both outside on a very gentle slope and inside to warm up and play games. We have also partnered with specialist instructor PureSnow Sports to offer ‘Parent&Me’ instruction where parents spend mornings skiing with their children in very small groups. Skills are developed in a happy and constructive atmosphere. Private toddler seessions can also be arranged. Call us for more details and to discuss what will work best for your family. Whether you are new to the resort of Châtel or just want a reminder, we can arrange a tour of the pistes, possibly with some fun detours through the forests, with one of our partner instructor guides. 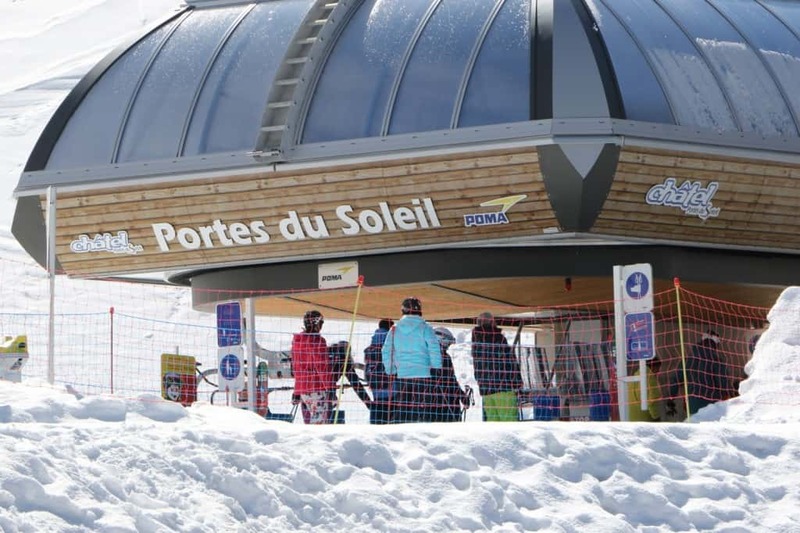 For two to three hours on a Sunday afternoon (giving you a chance to regain your ski legs in the morning) your guide can take you down fun pistes and point out lovely restaurants. It is a great way to orientate yourself and plan the rest of your stay. You will be met at the airport by a professional, english speaking driver from our partner Magic Transfers, who will transport you from the city into the mountains of the Chablis Massiff and Vallee d’Abondance. The journey from Geneva to Châtel takes around 90 minutes. Just enough time to enjoy the beautiful scenery before you are delivered to the door of our chalet, La Grange au Merle.